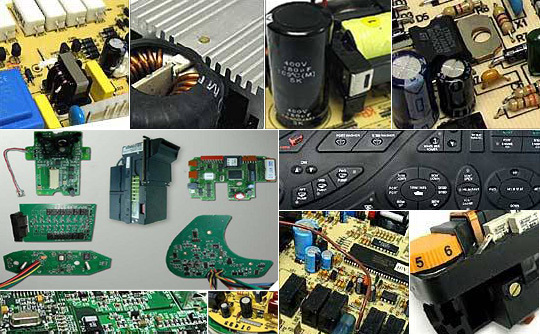 For all your EMS requirements we provide a “one-stop-solution” including development, prototyping, software, tooling, casing, plating, lasering, PCBA, testing and series production. 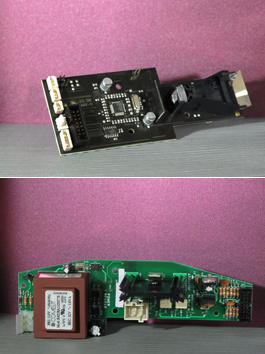 We can supply simple PCBs up to complex electronical control units including plastic casing. Thanks to our excellent market know-how we are able to offer cost-efficient BOM costs and ensure short lead times.